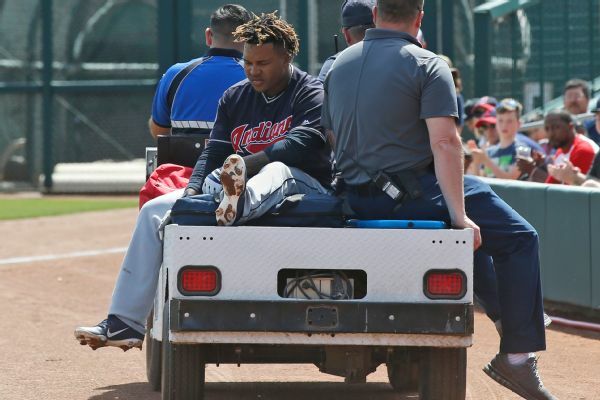 Jose Ramirez is expected to play in the Indians' opener on Thursday, four days after fouling a pitch off the area below his left knee. 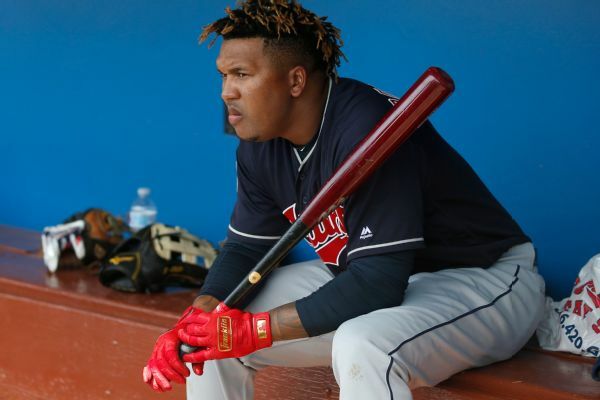 Indians All-Star Jose Ramirez took ground balls on Monday, a day after he fouled a pitch off the area below his left knee, but the team isn't sure whether he'll play in Thursday's opener at Minnesota. 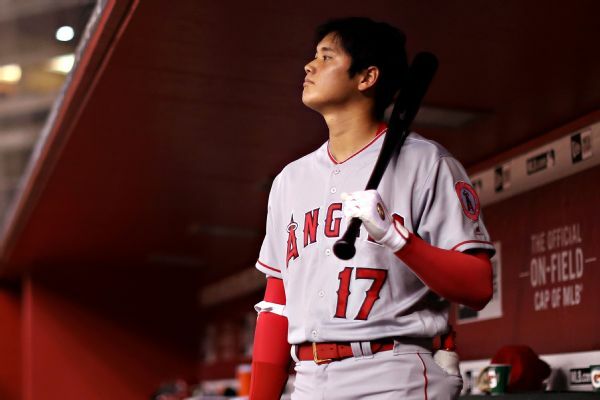 This winter's free-agent duo will be very rich pretty soon, but where do Harper and Machado rank among the best players in baseball right now? 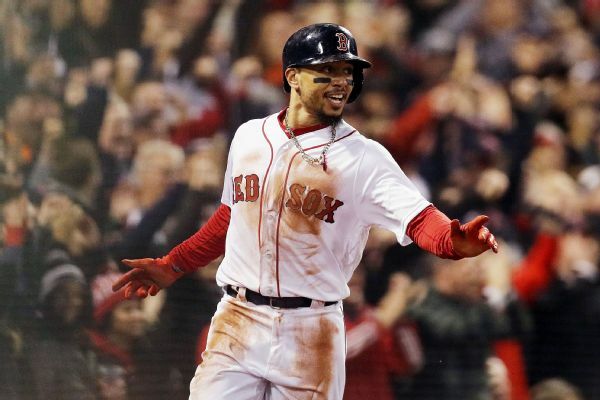 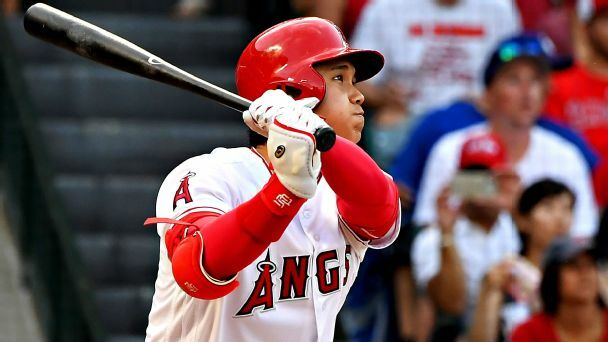 Mookie Betts couldn't draw up a dream season much more perfect than this: a batting title, a 30/30 campaign, a World Series championship and now the American League MVP award. 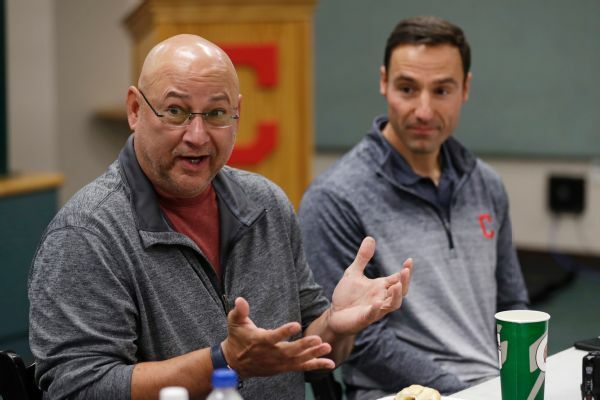 Still feeling a "sting" after another successful season for Cleveland ended in disappointment, Indians manager Terry Francona got defensive on Wednesday while defending star Jose Ramirez, who went hitless in 11 at-bats. 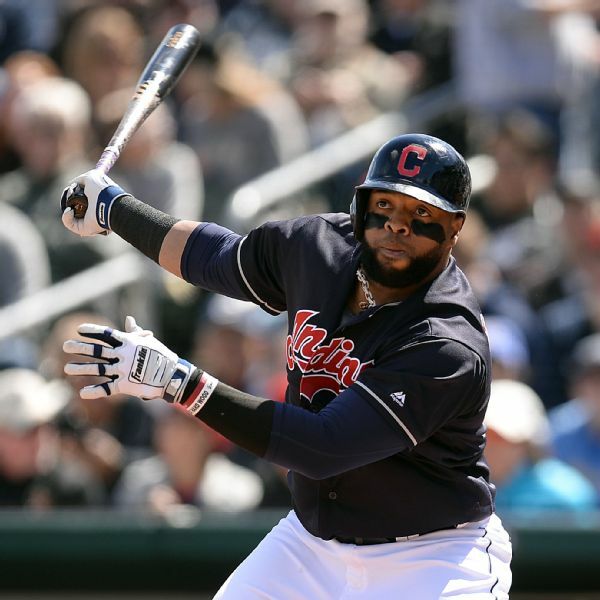 Will Indians get best of Ramirez, Lindor in October? 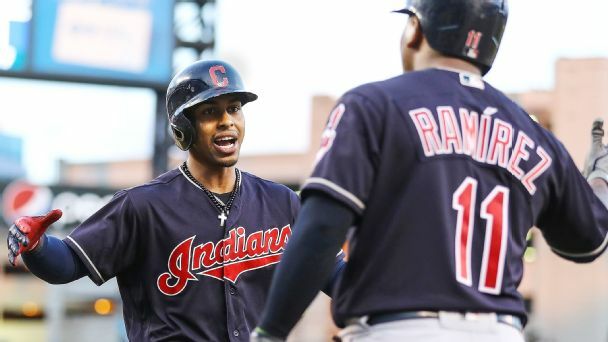 One of baseball's most dynamic duos, Cleveland's Jose Ramirez and Francisco Lindor are out to make amends for their disappointing 2017 postseason performances.